Jaylan Forester struggles to complete his training as a Sword Sorcerer so he can join his love Sulana as an elite guardian of the Archives. 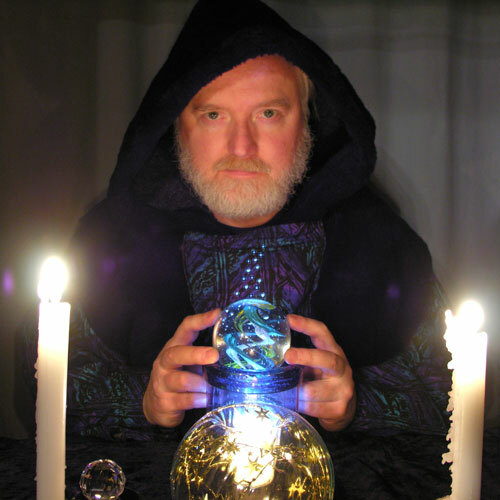 But he may never attain his goal if a persistent trance called the Runedream continues to cripple his spell casting. An ancient reference suggests the Runedream may be more help than hindrance, if only he can figure out how to use it. Sword Sorceress Sulana Delano has her own problems. Desperate to overcome the injuries she sustained in a deadly confrontation against rival sorcerer organization Thunderhead College, Sulana travels to a druid refuge. Rejected by the sorcery-intolerant high priestess, she goes into hiding so she can receive secret treatments from a compassionate druid healer. Time is running out for Jaylan and Sulana. Headmaster Dumont Fortenz and his supporters from Thunderhead College are spreading their influence throughout the empire and subverting the Sorcery Accords. If the Archives can’t find a way to stop Dumont, the empire could be torn apart by a war of sorcery. 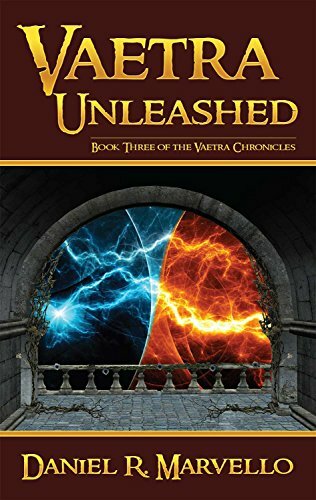 “Vaetra Unleashed” is a swords & sorcery fantasy adventure of approximately 120,000 words/470 printed pages. 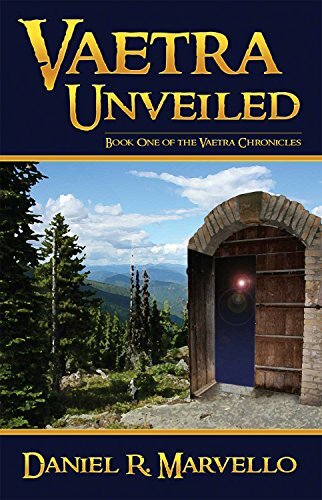 Other Books in "Vaetra Chronicles"